With candid humor, enlightening anecdotes, and musical examples, Joe Illick continues his popular series of performance talks that illuminate the mysteries of music. Writing to satisfy his own muse rather than an aristocratic patron or the church, Beethoven became the world's first freelance composer. 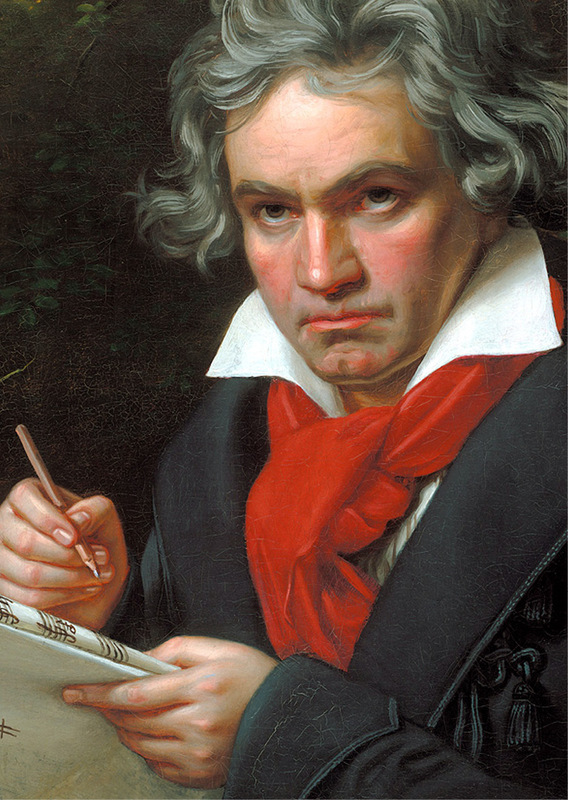 Beethoven had a vision of what humanity could be, and in spite of loneliness, depression and deafness, spent his life turning this vision into music.